A speakeasy in the heart of 17th avenue. 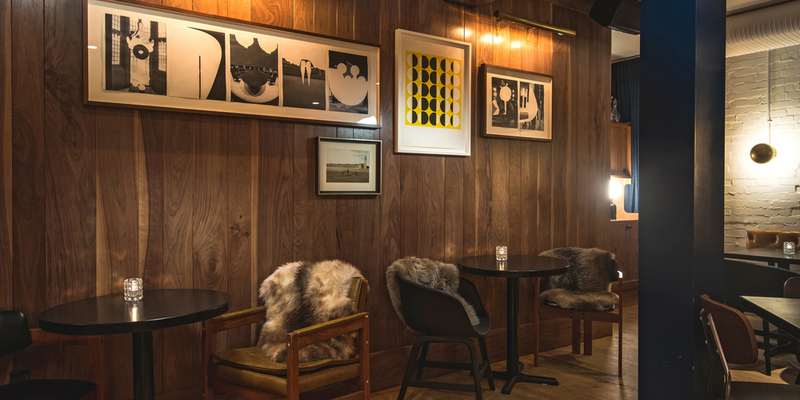 Located in the same block as Model Milk, this 50 seat speakeasy, can be accessed through it's own door—marked with the #300 address—on 17th avenue. The parlour offers a seated cocktail experience for smaller, intimate groups of imbibing guests. Model Citizen features a monthly rotating cocktail menu and weekly features with bar snacks from the Model Milk kitchen. No Reservations required, but due to the intimate style of Model Citizen, groups larger than 6 can inquire with our events team about bookings.